UPDATED: Fri., April 28, 2017, 2:35 p.m.
What ticket holders thought would be a weekend in paradise turned into a nightmare when an exclusive music festival in the Bahamas became a disorganized disaster, stranding attendees who in some cases paid tens of thousands of dollars. Hyped by glossy ads featuring supermodels including Kendall Jenner, Emily Ratajkowski, and Gigi Hadid, the Fyre Festival promised “the culture experience of the decade” in a tropical wonderland of yachts, villas, and gourmet cuisine. Ticket prices went into five-figures for special VIP treatment, though general admission packages were available starting from $1,200. When they arrived at the festival site in Exuma, guests said, they found a dire, unfinished campsite. They described their “luxury” accommodations as disaster-relief tents, many still un-built. Baggage arrived in a shipping container. For dinner, they were served bread, cold cuts, cheese slices and a side salad in a styrofoam box. Marquee names such as Pusha T, Major Lazer, Disclosure, and Migos were scheduled to play. Blink 182 canceled just before the event, citing concerns the band wouldn’t “have what we need” to give a quality performance. In the weeks leading up to the festival date, organizers allegedly missed payment deadlines to artists and were scrambling to pay the acts in full, according to a report from the Wall Street Journal. 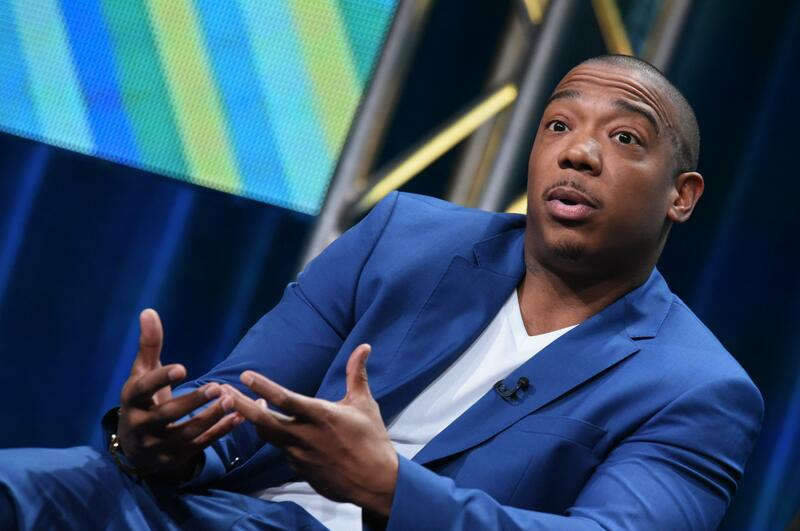 The event was organized by rapper Ja Rule and entrepreneur Billy McFarland, also the founder and chief executive of Magnises, a social club for “elite” millennials. According to a report by Business Insider, some members of that enterprise claimed last-minute trip cancellations, scheduling failures and unwanted charges on their cards. Things apparently didn’t turn out as planned, though it remains unclear exactly what went wrong. Festival organizers said Friday they are “working tirelessly” to get attendees home safely. The event’s implosion was so calamitous it prompted a Bahamian government agency to issue a statement. “We are extremely disappointed in the way the events unfolded yesterday with the Fyre Festival. We offer a heartfelt apology to all who traveled to our country for this event,” the Ministry of Tourism said Friday. The U.S. embassy in the Bahamas didn’t respond to a request for comment. While the official policy stated on the Fyre Festival’s website said that no refunds would be issued, following an outcry on social media the company said they would provide refund information. Caccamesi said an email was also sent by the festival promising a refund, citing unforeseen circumstances, but detailed information has yet to be provided. “I haven’t been on a vacation in a while. I was like, ‘I’ll be living luxurious!’ It was supposed to be good for like, high-class youth. A higher expectations festival,” he said. If he doesn’t receive a refund, Caccamesi doesn’t anticipate he’ll go the legal route. Instead, he plans to lobby his banking provider to issue a chargeback. But among the well-heeled festival attendees, “there has been talk of a class action,” he said. Published: April 28, 2017, 10:53 a.m. Updated: April 28, 2017, 2:35 p.m.